1. 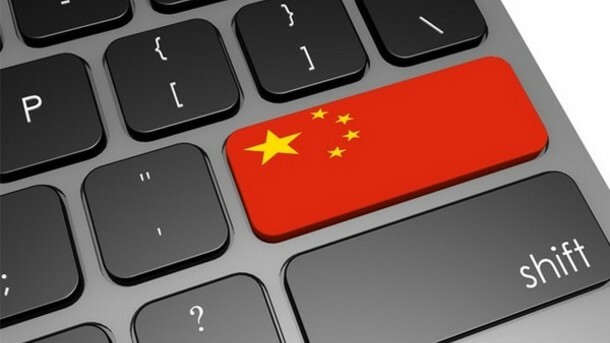 The Chinese online ecosystem is shaped by the actions of the B.A.T. The B.A.T. is a group consisting of Baidu, Alibaba and Tencent. They are the dominant players in the Chinese online ecosystem. The dynamics of their competition and cooperation defines the boundary and possibilities of digital marketing and ecommerce in China. Each member of the B.A.T. 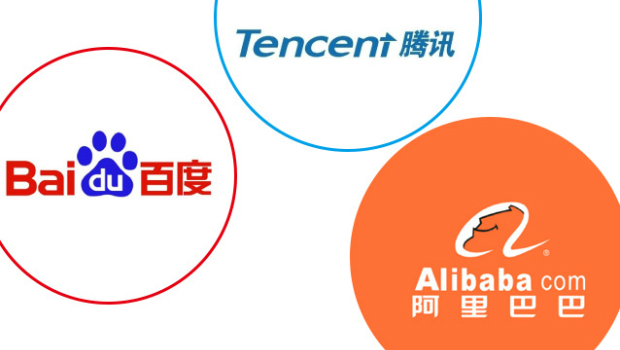 dominates important segments of the online ecosystem: Baidu dominates the search engine market; Tencent is strong in social media, and Alibaba fiercely rules ecommerce. The results of this competition can provide inconveniences for online marketers. Baidu, for instance, is reluctant to direct search traffic to Tmall stores and pages, where in some cases a company will need special permission from Baidu to promote Tmall stores using Baidu’s Search Engine Marketing (SEM). 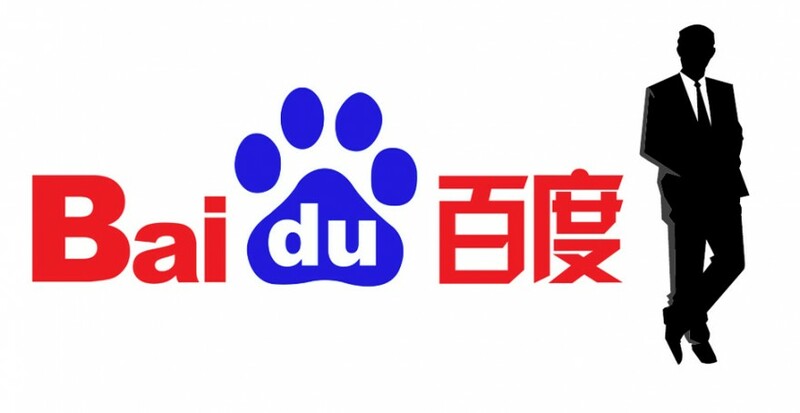 Baidu’s dominance in the Chinese search market means that most search engine related marketing activities requires the cooperation of Baidu to work. Baidu’s Search Engine Optimization (SEO) is different from Google’s SEO. Baidu still requires Meta data for proper indexing and it prioritizes loading speed quite heavily. Setting up SEM accounts with Baidu can either be an easy task that lasts for several working days or an excruciatingly slow and cumbersome process, which might take months to complete. This depends on the involved company’s policy match with Baidu’s requirements. There is also a minimum investment requirement for setting up an account. These can range from as low as 6,000 RMB to as much as 500,000 RMB depending on the type of account that is being opened. One of the most important aspects of Baidu’s listing is the absence of brand protection. This means that brand keywords can be bought by any paying parties willing to buy them. This might lead to unfair price based competition between official suppliers and the unofficial ones, or even from someone that sells fake products through proper channels. It is hard not to know about Whatsapp, Facebook, Twitter or Instagram in 2016, yet many are not familiar with Wechat if they live outside of China. Many foreigners regard Wechat as a Chinese version of Whatsapp but it is far from just a messaging app. To be more precise, Wechat combines the function of many known social media sites and utility apps. Users can chat, post their photos, sell items, make online payments, book a ride, buy transportation tickets, invest their money, and more. In addition to being used as a private app, it’s becoming more and more popular in the work place, mainly used for communications. With so many diverse functions and over 600 million registered users, marketers naturally want to use Wechat as a channel to communicate to their target audience. Wechat offers the possibility of a one on one customer service; creating customized functions to improve the brand experience. However, with the Wechat craze comes the high costs of Wechat marketing. Posting merketing content on a big account with upwards of 100,000 followers can cost as much as 80,000 RMB. 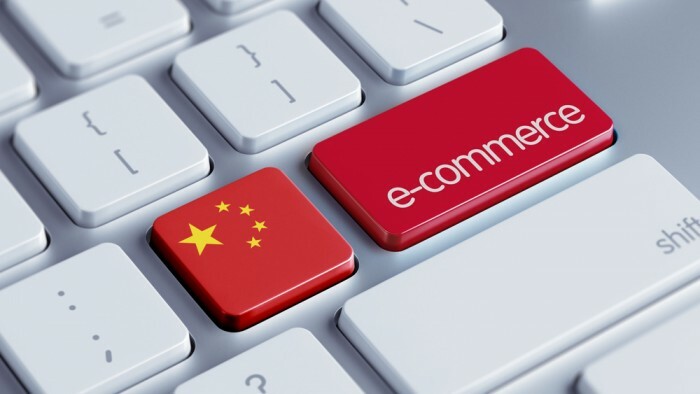 The rise of ecommerce in China surprised many outside observers. Many consumers born in the 80’s and 90’s have fully embraced the concept of ecommerce as the main way to purchase items. Anything from daily necessities to premium products can be purchased. The Chinese consumer responds well to online promotions and acceptance of new brands, however, most of them are still price sensitive. Foreign brands selling in the Chinese market to the Chinese consumer are less likely to be successful offline due to the high cost of real estate. 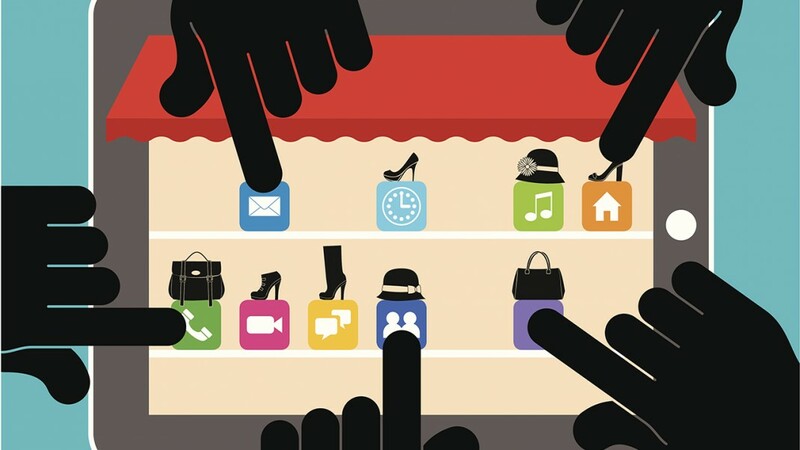 Platforms such as Tmall and Jing Dong and vertical e-store are the best way to sell to consumers in China. Ecommerce events such as 11.11 are already a cultural phenomenon in China where the total transactions can be above 11 billion USD in one day. 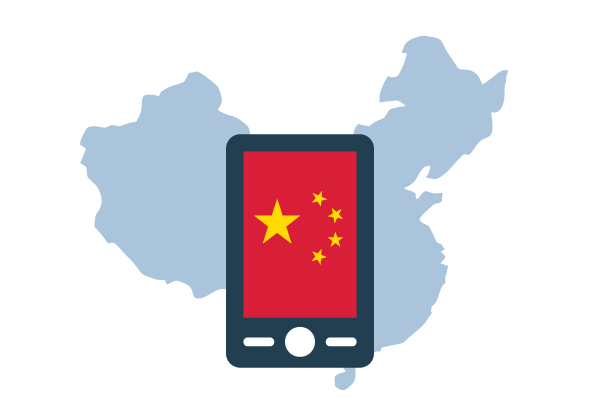 China is one of the fastest growing online markets yet it is one of the most regulated ones. Traffic data going in and out of the country is heavily censored and is significantly slower than domestic traffic. This means that local hosting might be necessary for optimum speed. To publish a website, a company is required to obtain the Internet Content Provider (ICP) license to publish any content online. China has a very strict advertising law. Multinationals are regularly hit with fines for violating the law and some fines can go up to 100 million RMB. It is critical to study the proper regulations and laws before entering the Chinese market to prevent future risks and losses. In recent years, PC traffic has been decreasing 15% every year, whereas mobile traffic has been increasing as much as 20% in the same time frame. Many online retailers are reporting that most buyers are using their mobile phones to buy items online. Conversion for mobile traffic is also higher than PC traffic in many cases. This is due to the high penetration rate of smartphones as well as user reliance on mobile devices for online payments. It is easier for users to pay online with mobile phones than it is with their PC. 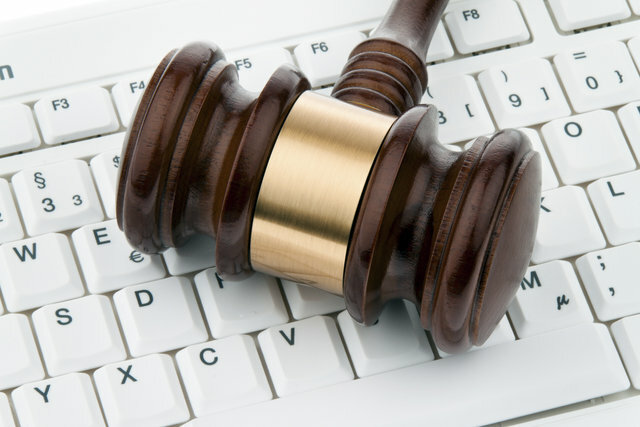 Traditionally, consumers would use their PC to do extensive research before buying online. However, with improved mobile connectivity and mobile optimized websites, many consumers are abandoning PC and in some cases only uses PC for work related activities. The pay-per-click for mobile traffic can create as much as 300% higher than PC traffic in some industries, mainly due to limited advertising space and high demand. The Chinese market is still flooded with marketing contents that are just a direct translation from their original language. Some branding videos of multinational companies do not have Chinese voice-overs, only Chinese subtitles. While these contents do not necessarily fail to communicate their intended message, most have drastically reduced their effectiveness and recall rate due to being less relevant. In order to communicate effectively, companies need to dig deep to find relevant messages and hire local content producers as a bridge to effectively communicate to their Chinese consumers. This is especially relevant when publishing materials online, where the Chinese consumer expects instant gratification, not a bad translation.